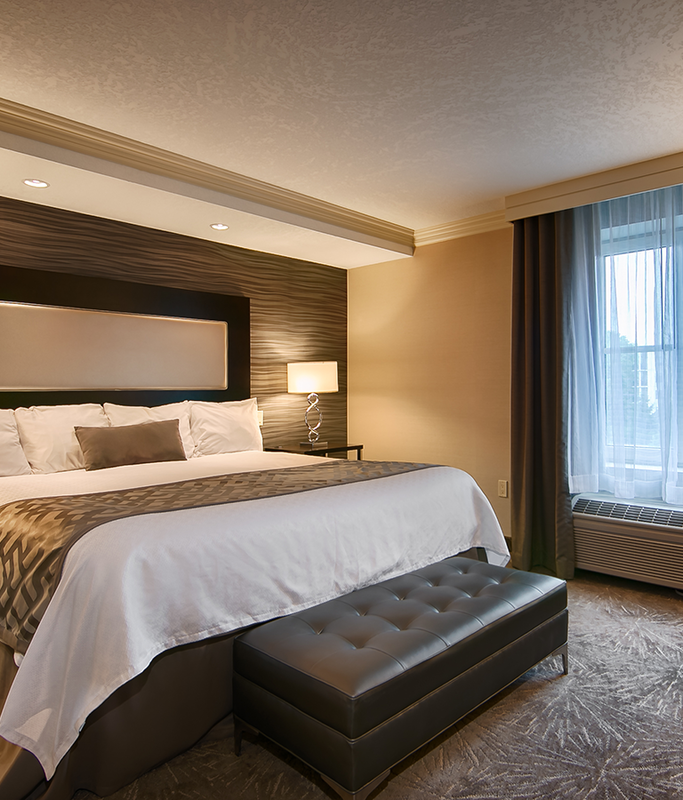 With one of the top Best Western locations in Stratford, Ontario, Best Western Plus The Arden Park Hotel provides affordable and comfortable accommodations that will make you feel right at home. 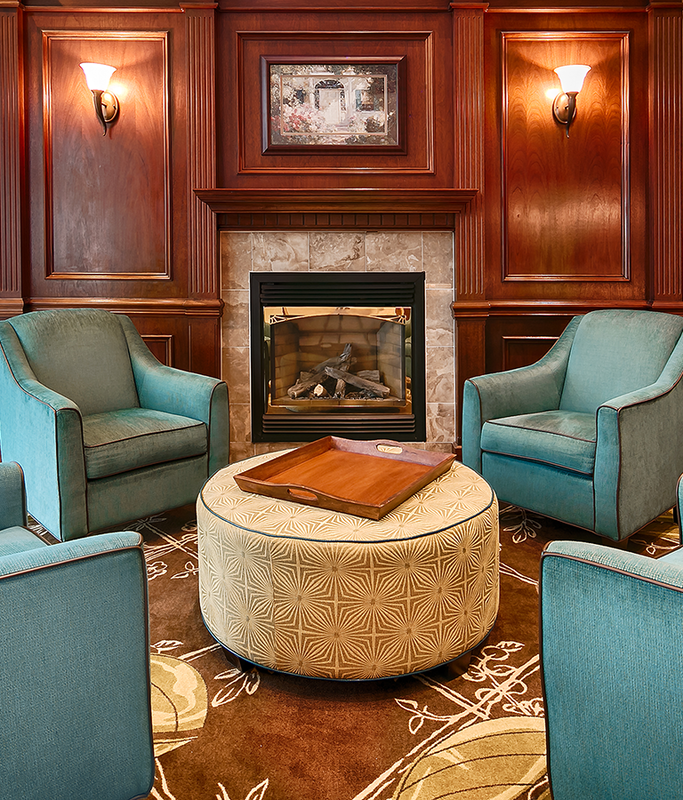 Featuring state-of-the-art amenities such as free parking, ADA hotel compliant features, meeting and event space, pool and hot tub, we are the number one choice when it comes to Stratford hotels. 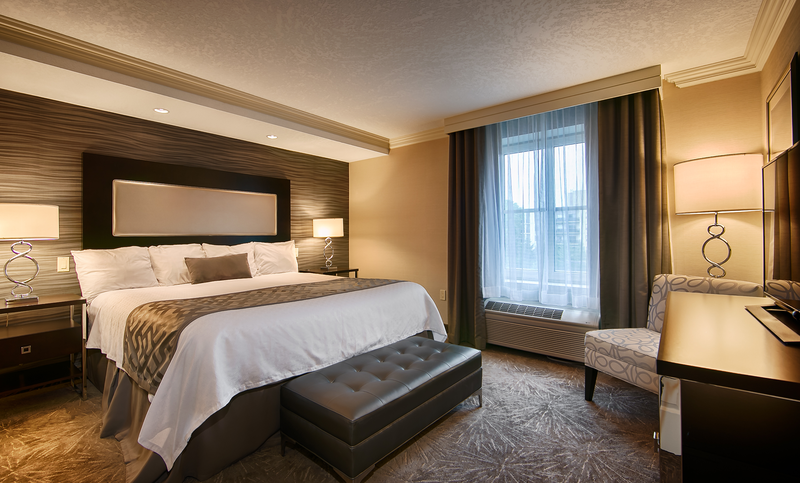 Whether you are traveling to the area for business or leisure, our accommodations in Stratford, ON have everything you need. 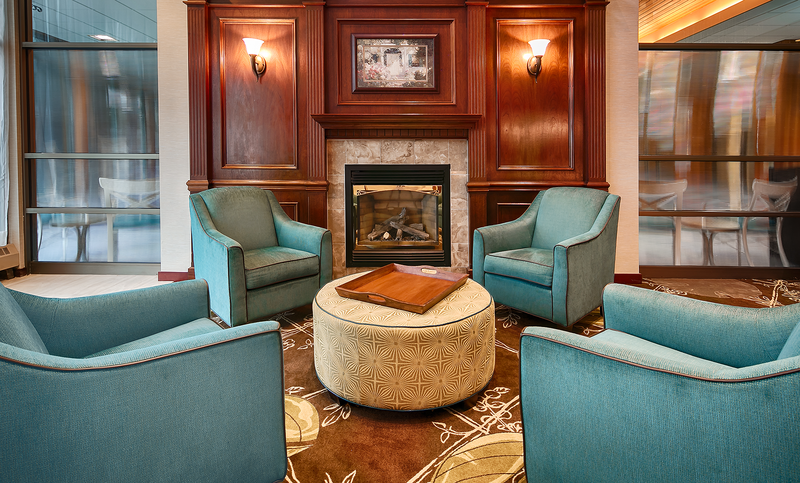 As a bonus, we are one of the only hotels with meeting rooms and event space. 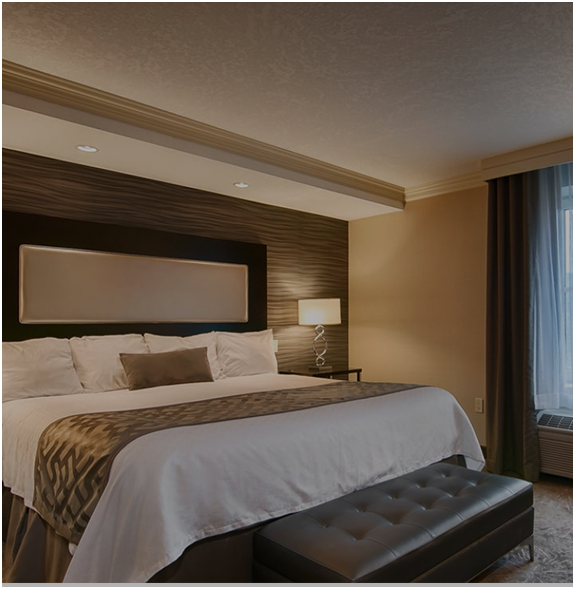 If you are searching for pet-friendly hotels, eco-friendly hotels, or family friendly hotels, Best Western Plus The Arden Park Hotel is the first choice for hotels in Stratford, Ontario. 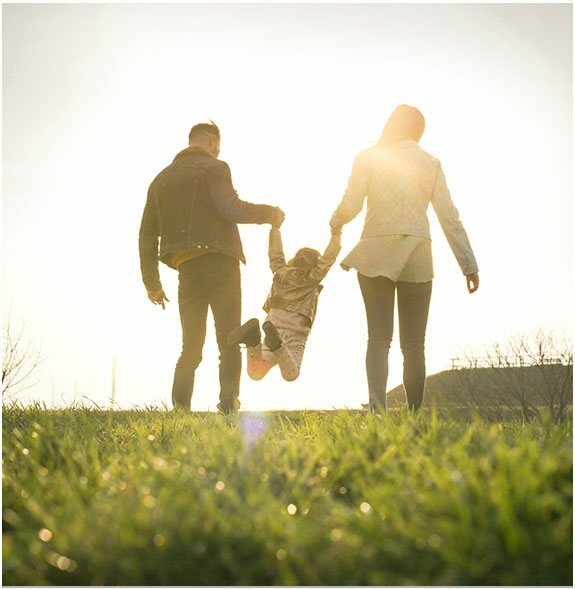 We want you and your family to feel right at home, and that includes providing you with an excellent family package and affordable rate with everything included so that you can enjoy a memorable family vacation in Stratford, ON. When you stay with us, don't miss out on meeting the regal, majestic and graceful swans of Stratford as they parade to the Avon River along Lakeside Drive. 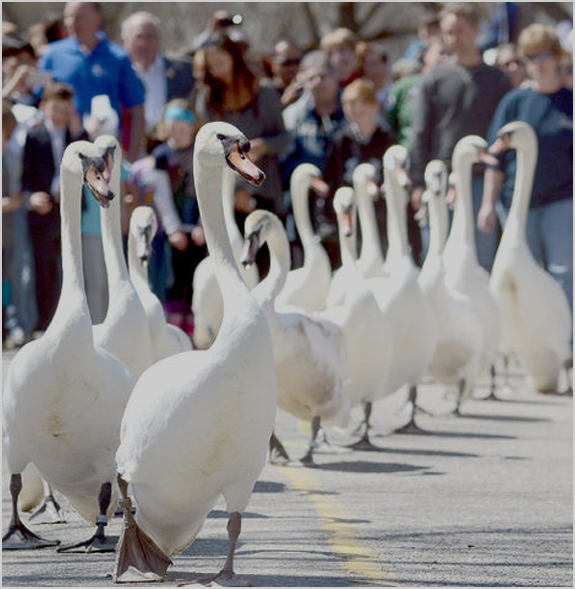 Ask us about our Swan Parade Package and discounts, and save more on your stay this season. When you book with us directly, you'll discover amazing deals and discount rates. Best Western Plus The Arden Park Hotel offers affordability whenever possible, and that is why we are one of the top hotel stays in Stratford, ON. Our luxury wedding venues provide couples with the perfect opportunity to say, "I do." We provide comfortable accommodations for you and your guests, wedding planning assistance, on-site catering and excellent packages that will allow you to save more for your honeymoon. "What a find! 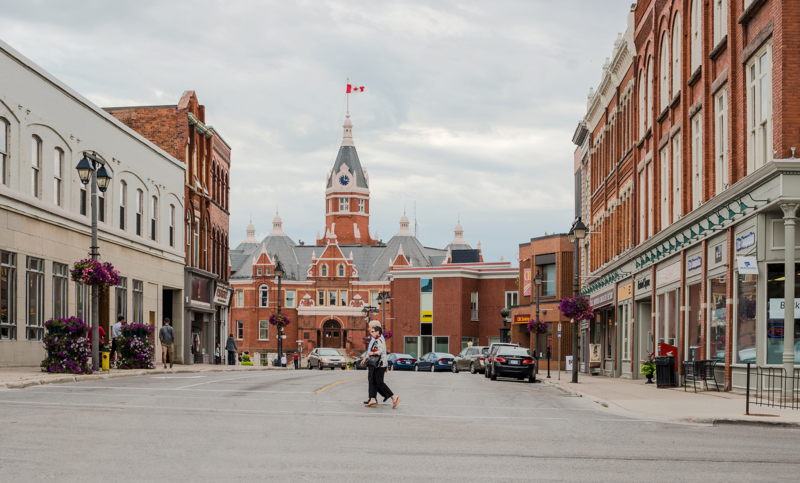 The hotel was easy to locate within Stratford, and although not walking distance to the centre of town it was set conveniently between downtown shops and the large "box stores" on the outskirts. There were also several coffee shops and restaurants within easy walking distance of the hotel - although making reservations for Sunday Brunch is highly recommended!" Every September, Stratford is home to the Garlic Festival - celebrating all things garlic. Check out our vendors, tastings and pairing, or listen to live music. 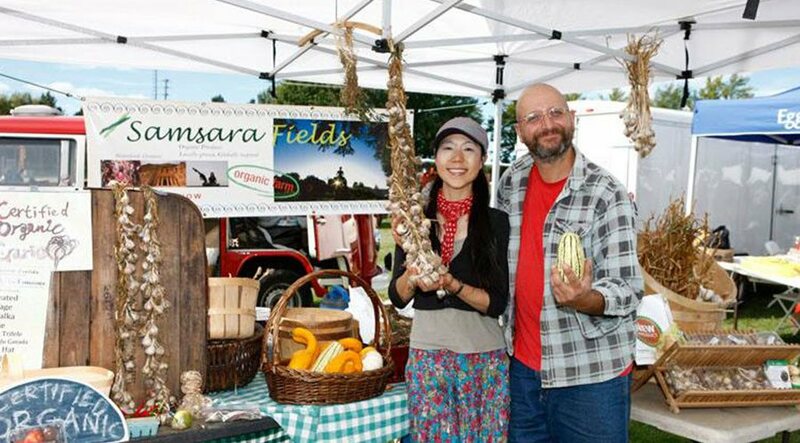 The Stratford Garlic Festival is family friendly, and proceeds go to the Kiwanis Club of Stratford to help raise awareness for local agriculture. Held during the summer months, Stratford Summer Music presents over 100 concerts and free events throughout Stratford's downtown core. 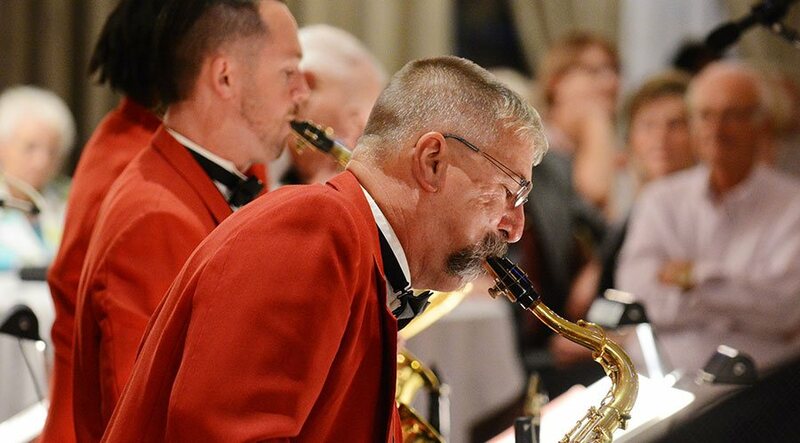 This event includes famous Canadian and international musicians and attracts hundreds of people every year. Spend the entire day with family and friends at this popular three-day outdoor event held in the summer. 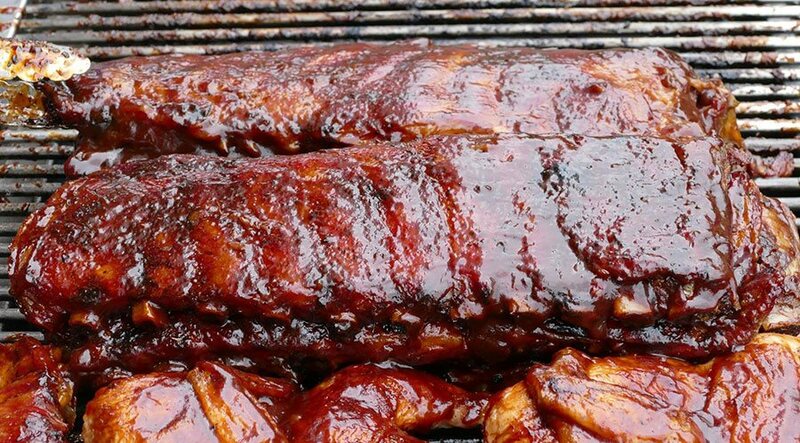 Listen to various styles of Blues music, enjoy mouth-watering ribs from the barbecue, and participate in a variety of fun activities. 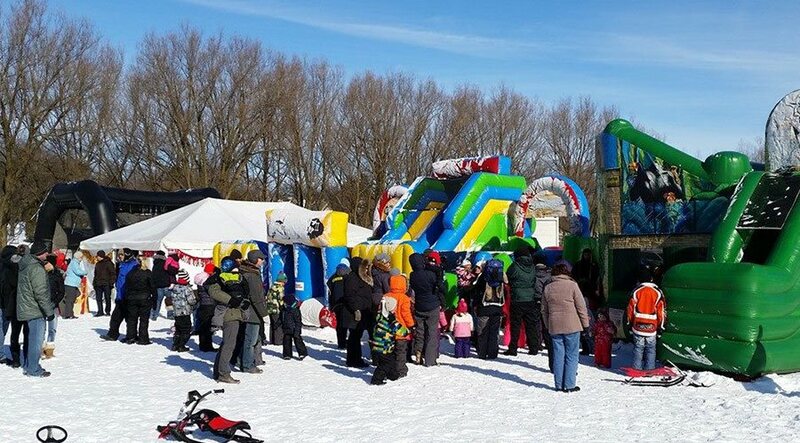 Ever since 1998, Winterfest has been a three-day event, featuring spectacular winter programs throughout January. This year the theme will be, “Keep Calm and Freeze On” and will include a variety of events, live entertainment, shows, and fun activities for all ages. 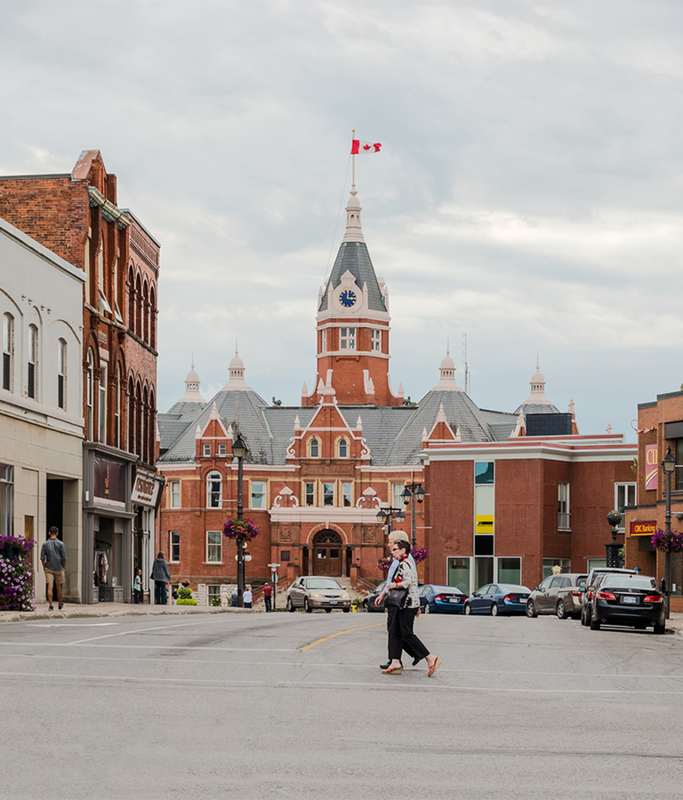 As the most popular annual event in Stratford, this festival showcases North America’s largest classical theatre company, fittingly for a town named after the birthplace of England’s famous playwright, William Shakespeare. Every year, from April to October, the festival presents numerous dramas, musicals, and productions with a special emphasis on the plays of Shakespeare.